We know that in certain cases you might need to recruit experienced, non union workers, so don't worry, we have the ability to create recruitment campaigns for organizing. Just by changing the direction of your target audience as well as where you are reaching these workers, you'll have experienced workers joining your union in no time. We want to ensure that we bring you quality members who are willing to invest in training and skills obtained while being in a union. 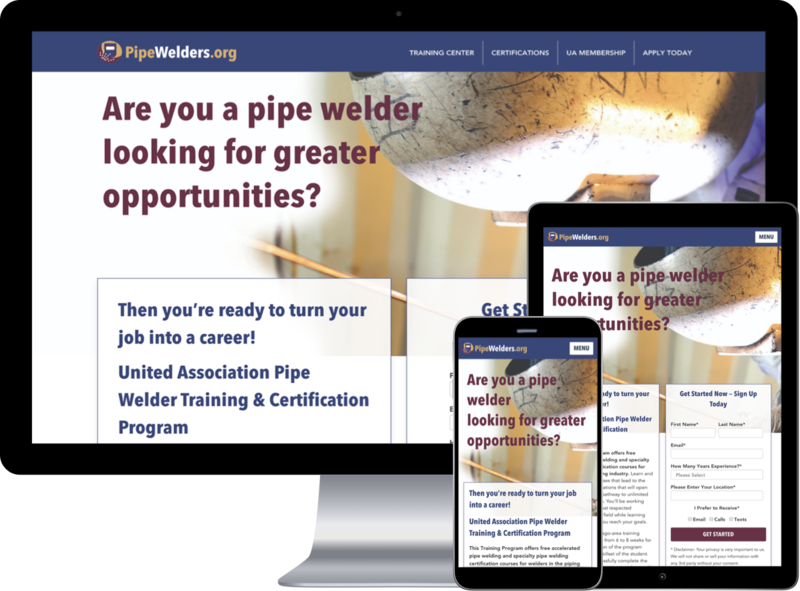 The campaign that BMA created for the United Association Welding department is targeting non-union workers who have experience in welding but could learn more through additional training and certifications. This campaign promoted one training center and has run over six months of digital advertisements and printed advertisements. 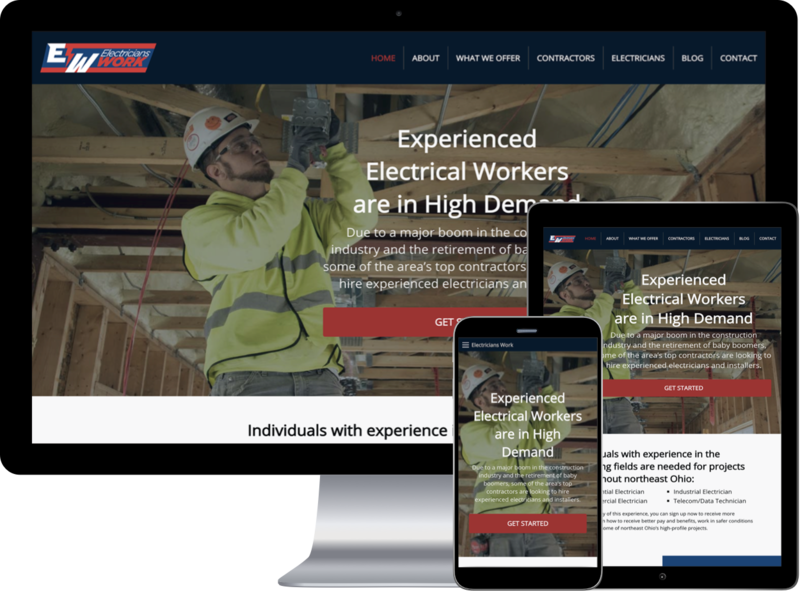 BMA and the International Brotherhood of Electrical Workers Locals in the northern part of Ohio joined together for an online organizing project. Combining the efforts of surrounding Locals and Organizing funds, and their combined efforts, the program has been successfully executed. 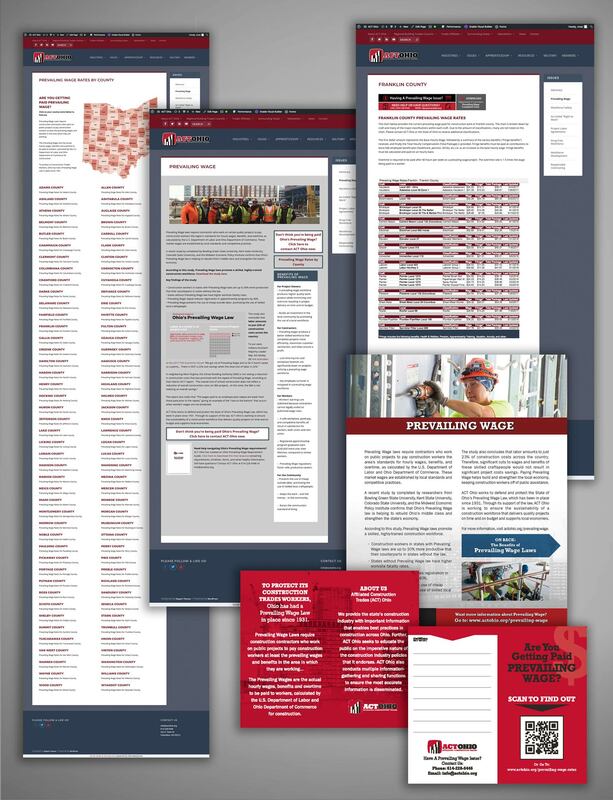 At the state level, the Affiliated Construction Trades of Ohio with BMA Media Group built a state-wide organizing campaign integrating the Prevailing Wage rates by county.